Usually, the sign of a functioning HVAC system is simply that it’s not causing you any problems. The heating is on, the air is on, and it’s doing exactly what it was meant to do. Unfortunately, there will come a time where that may no longer be the case and your system is going to cause a lot of stress. The best way to avoid the inevitable is to be prepared and know what to look for so today we’re going to talk about the warning signs you’ll start to see when you need a new system. The most obvious one is the age of the system. If you can’t seem to remember how long ago your system was installed, you might want to find out. Your unit is going to be less efficient and effective after about ten years. The longer you leave it running past its natural expiring date, the more likely you are to run into issues. If you’re already repairing your system on a regular basis, you might want to reconsider repairing and opt for something new. The cost of a new system might sound daunting, but if you consider the costliness of constant upkeep, it will be more cost effective to fork in the cash and get something that doesn’t require constant attention. 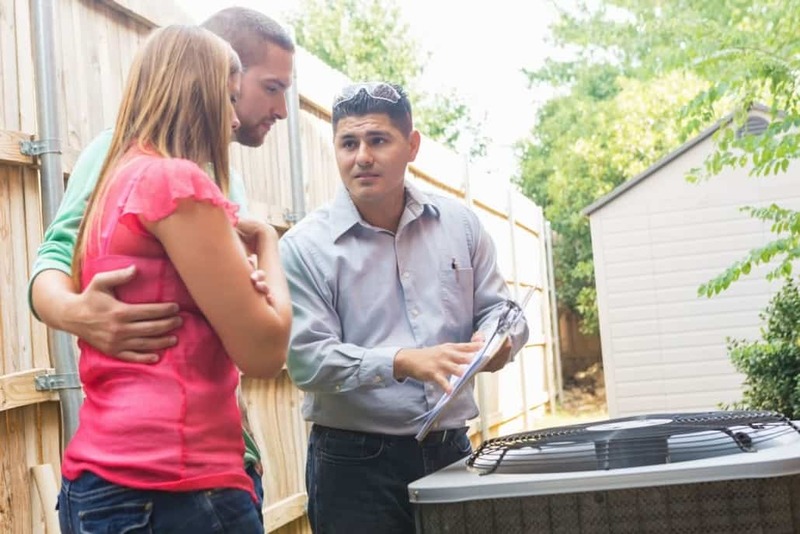 If you’re hearing strange noises while your HVAC system is running, it may be time to upgrade. We often find that strange sounds are a sign of something not running properly and the earlier you catch it, the better off you will be. IS IT LESS EFFECTIVE AND MORE EXPENSIVE? The older your system gets, the less effective it’s going to be. Parts will get older, work slower, squeak, rub, and cause more issues. Because of this, it’ll take more energy to do the same amount of work and your bill will reflect that. If you’re experiencing poor air flow and your home has rooms that just don’t seem to be included, it may be time to upgrade. Things may be failing. You may have duct problems or a bad installation. If you want the HVAC unit to work to the fullest capacity, you need to ensure all the pieces are healthy. At the end of the day, the costs of up keeping a system that’s outdated far outweigh the costs of upgrading what you currently have. If you’re experiencing any of these signs and symptoms, we welcome your calls. ProFlo can send on of our technicians right away to see how we can ensure your home stays comfortable no matter the weather.